Bell flat Defense technology provides a protective layer with increased strength and extra puncture resistance. Mountain bike tires feature a new, optimized tread pattern for your off-road adventures. 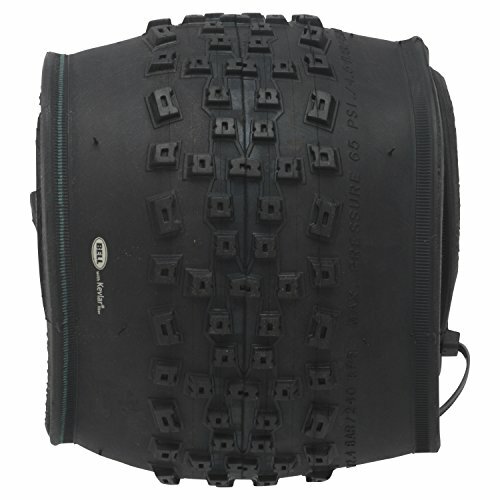 A carbon steel BEAD allows the tire to be folded without damage for easy storage.